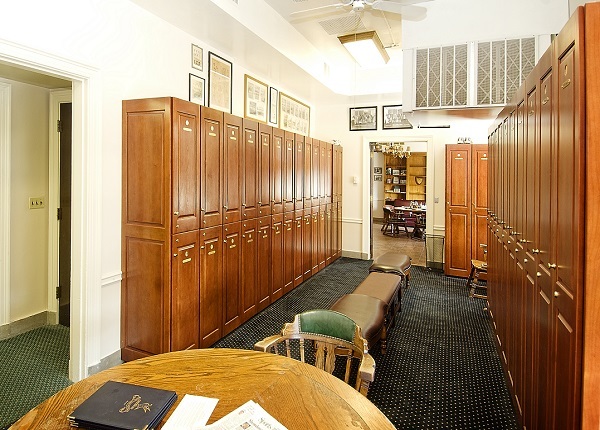 Photos dating back to the 1920s don the walls of this hallowed area of the club. 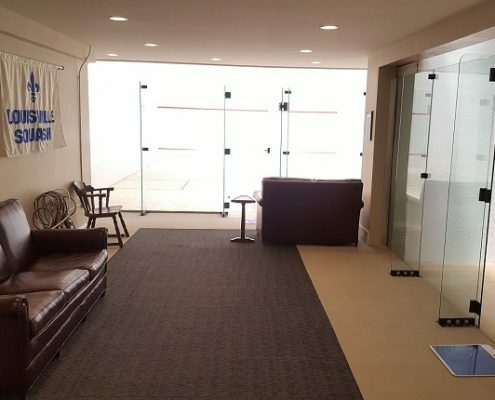 These images captured the generations of squash players who have belonged to the club and have lived and, literally, died on the courts. According to club history, the courts were originally fashioned for hand-ball, but were eventually converted to American Hardball some time before WW II. The club has participated in numerous inter-city championships and cup tournaments over the years. Members still travel annually to tournaments located in destinations such as St. Louis, Atlanta, Charleston, WV, Indianapolis and Cincinnati. Dining is available in the Athletic Department and has dedicated staff to cover food service. 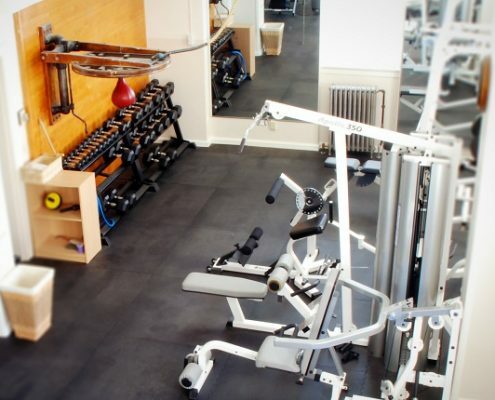 This area of the club also offers lockers, laundry service, full showers, steam and sauna. Massage is available by appointment. 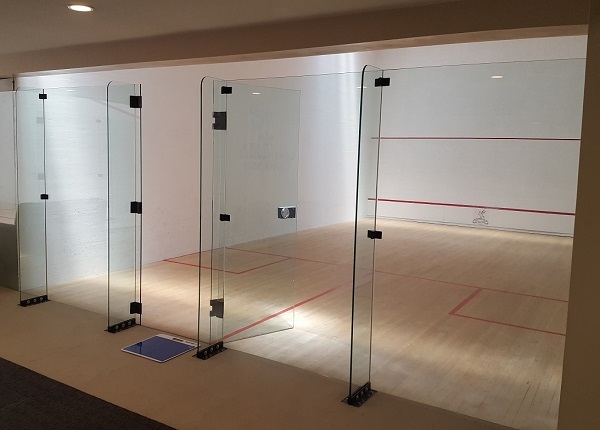 The club offers two squash courts in our athletic area. Court one is a classic American Hardball court with modified markings allowing international court play. Court two is a regulation international softball court with rock-solid wooden walls and beautiful Canadian maple floors. 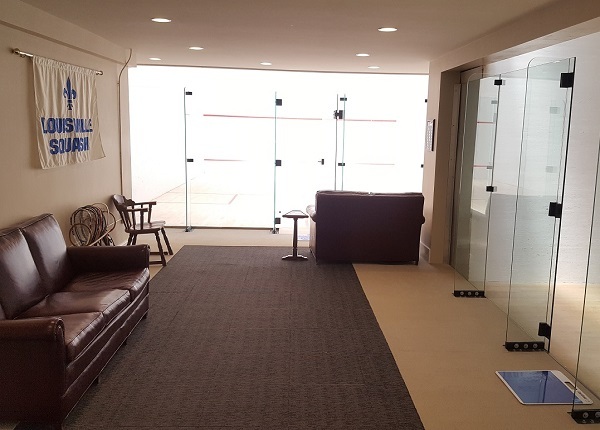 Both courts see a lot of use as competition is very active at the club. Two challenge ladders keep track of the victories and spur rematches. 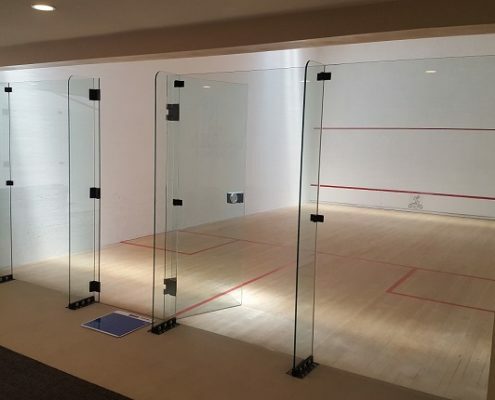 Coach Mitha is the club’s squash professional. A nationally ranked player and eight time state champion, Alladin brings thirty years of squash and racquets experience. He is a certified professional with US Squash. He offers clinics and lessons upon request. 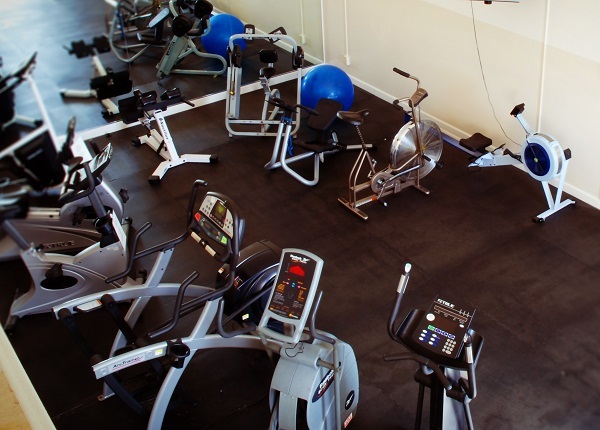 The club has a vibrant workout area consisting of numerous cardio and endurance machines. 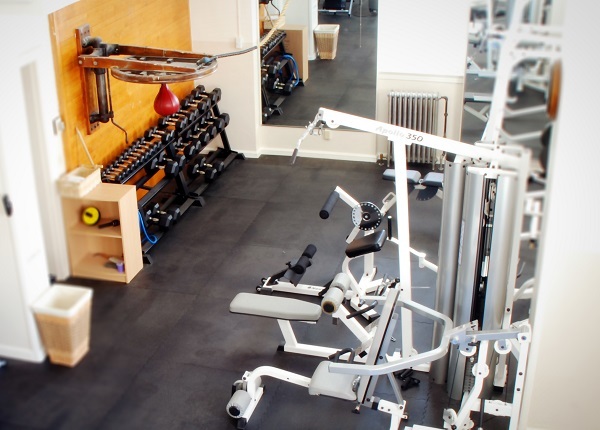 A wide array of weights and TRX equipment is available. 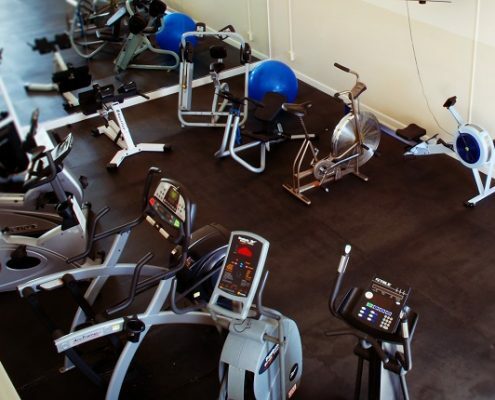 Members frequently ride, row and run while enjoying the large TVs in the workout area. For those days when nothing else will do, there is a punching bag at your disposal.